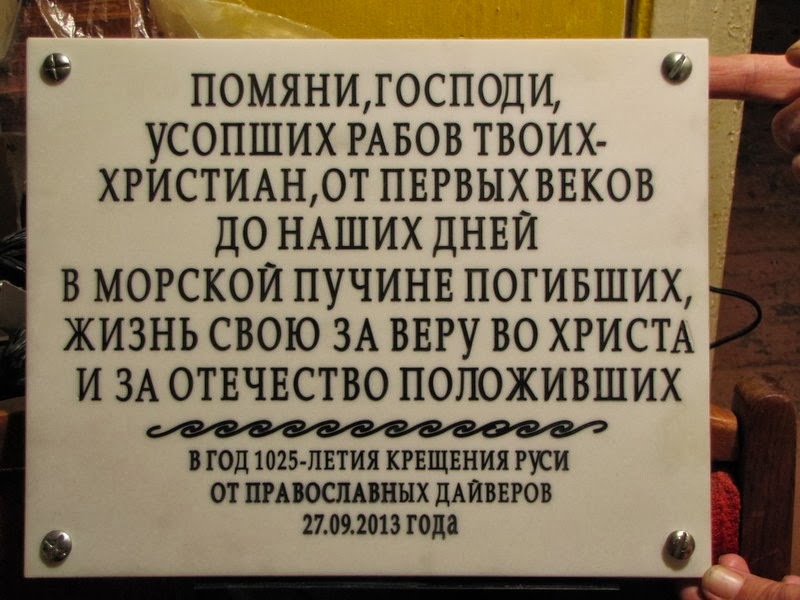 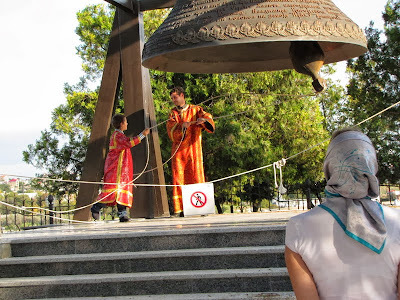 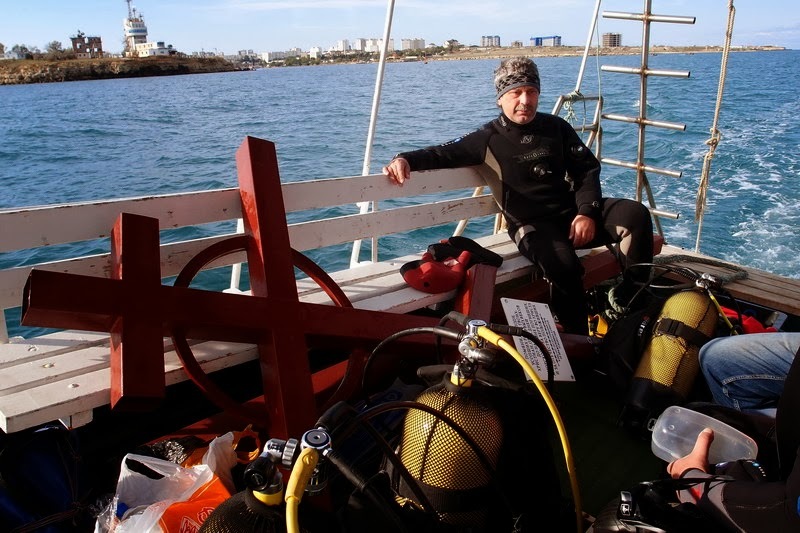 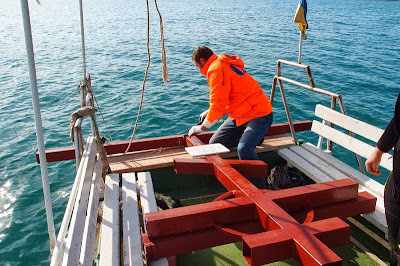 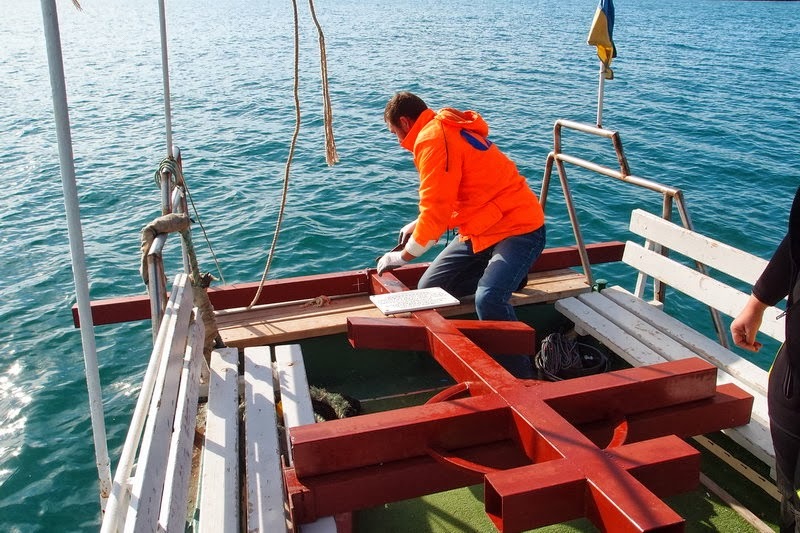 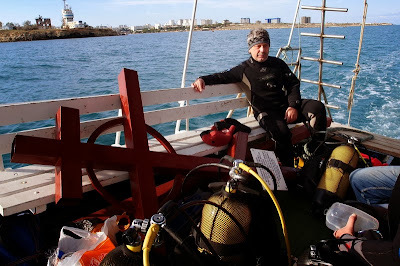 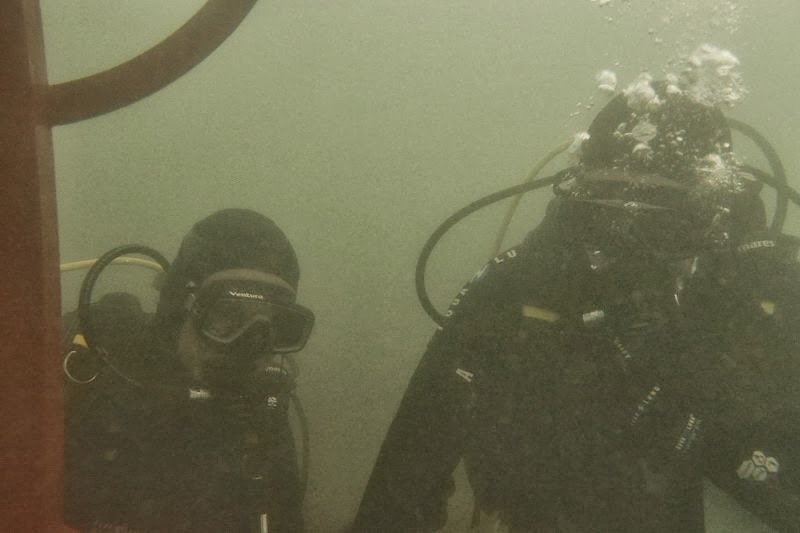 At the initiative of Crimean divers and with the blessing of His Beatitude Metropolitan Volodymyr of Kiev and All Ukraine, a shrine has been set up at the bottom of the Black Sea in the district of the Karantinnaya Bay in Sevastopol, to remind us of all those killed at sea. 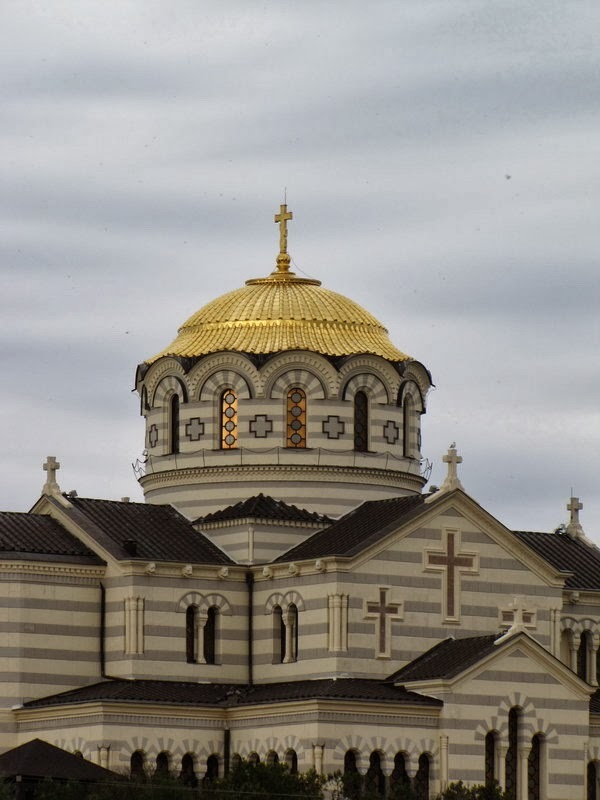 It was designed by an international project called "Sacred Sea", and timed to coincide with the celebrations dedicated to the 1025th anniversary of the Baptism of Russia. The event is aimed at strengthening the historical, spiritual and cultural ties between the peoples of Ukraine, Russia and Belarus, and those associated with different types of underwater sports, as well as representatives of military and submarine rescue units. 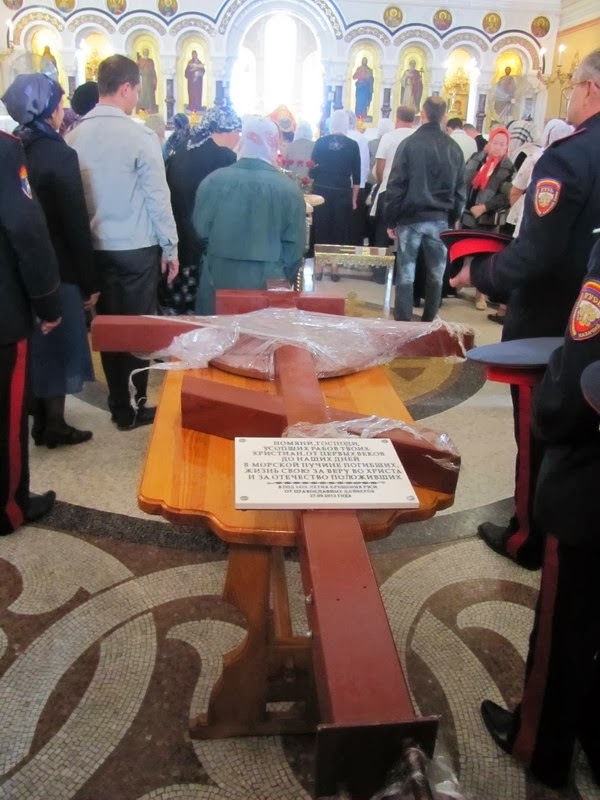 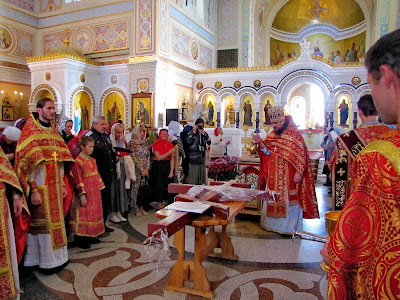 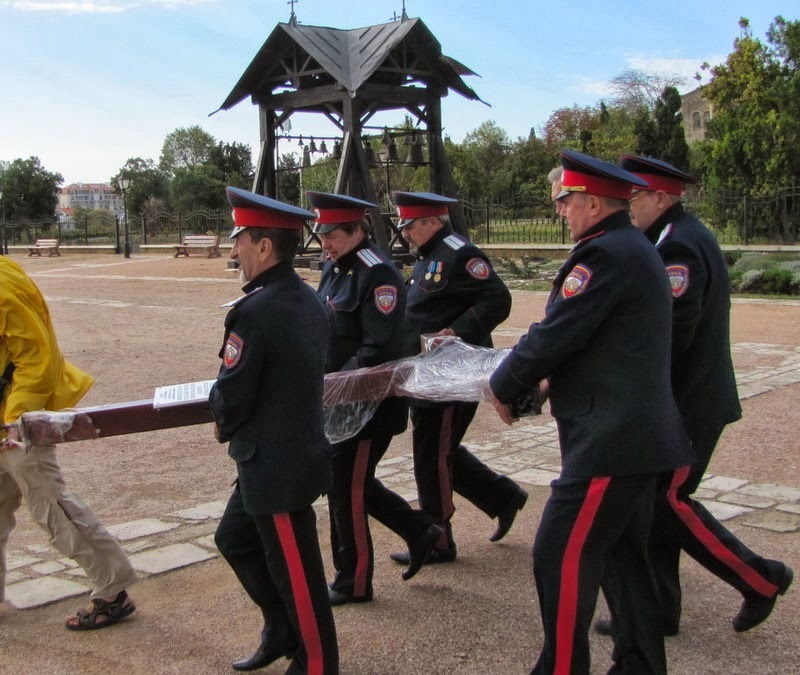 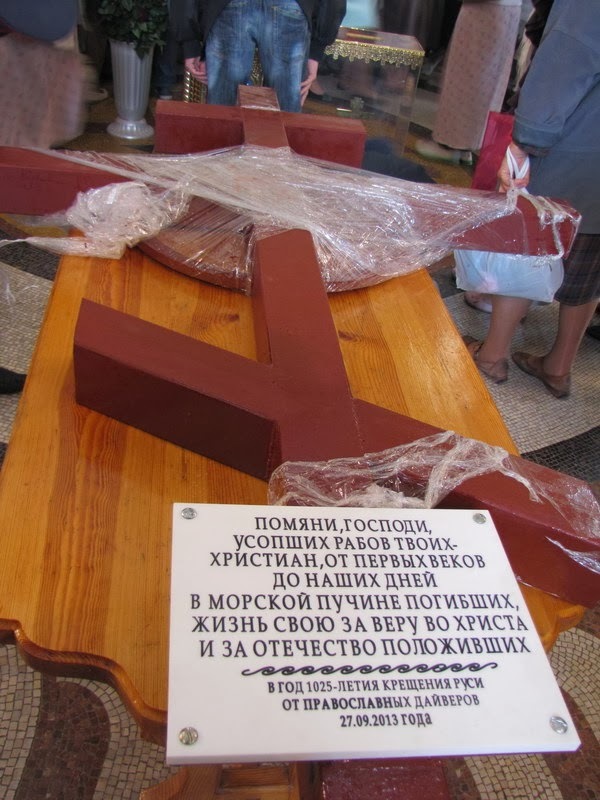 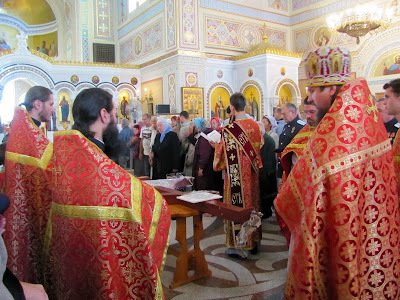 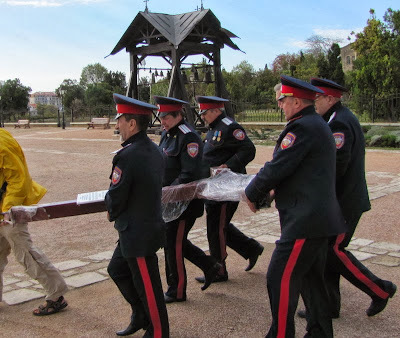 After the service, which was held at St. Vladimir's Cathedral in Sevastopol, Archpriest Sergei Khalyuta performed the rite of consecration of the cross in memory of those killed in the deep sea. 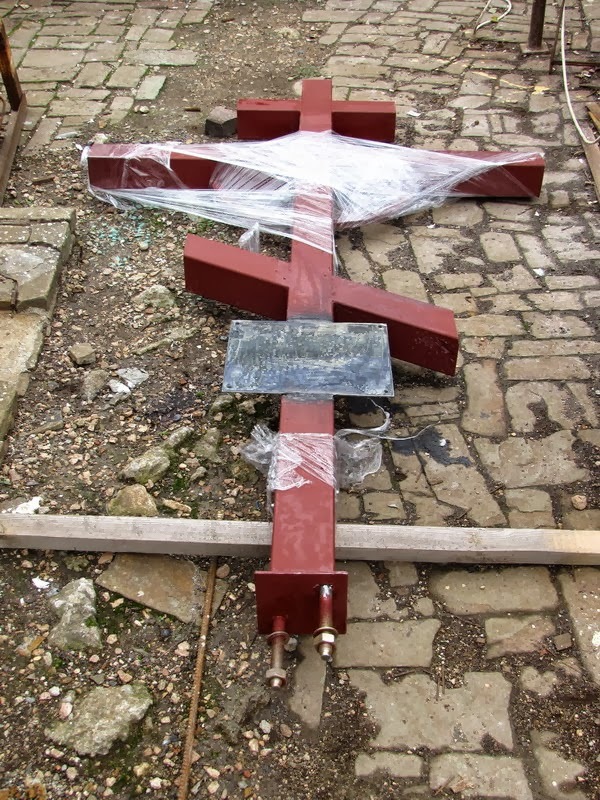 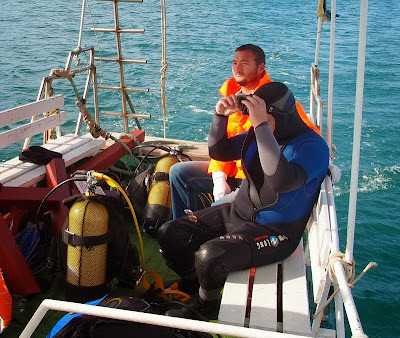 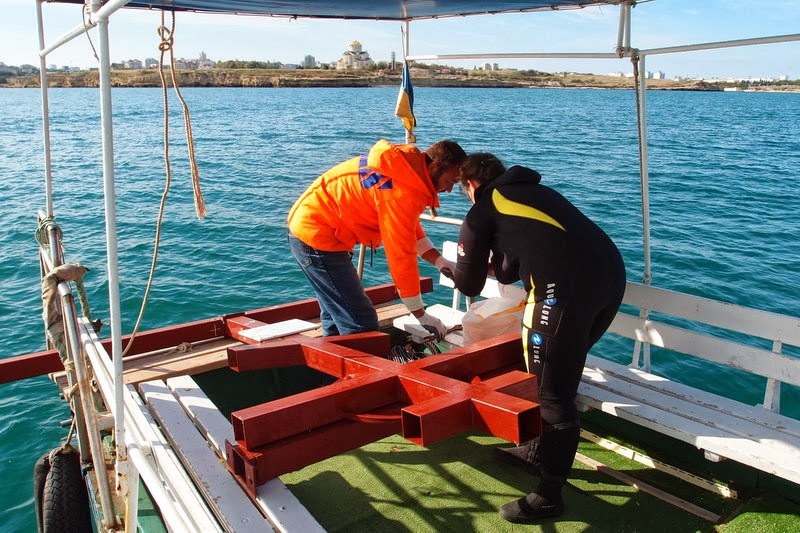 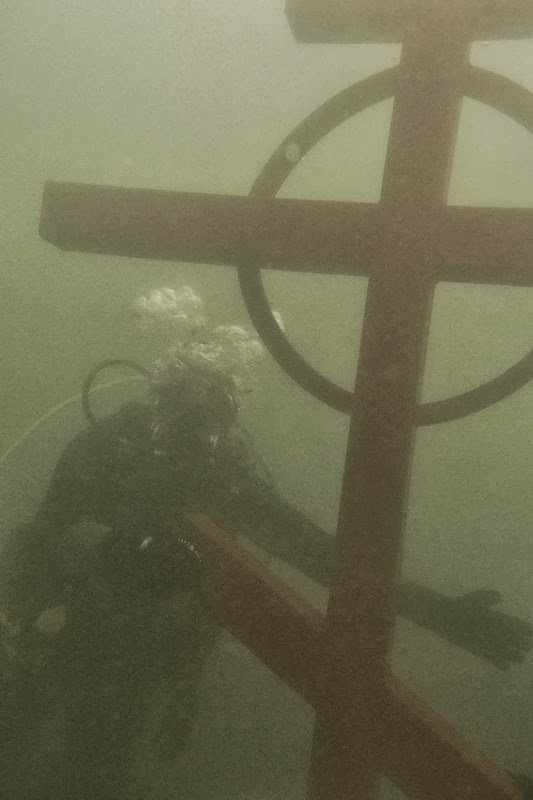 After that, the consecrated cross was established by divers underwater in Karantinnaya Bay of Sevastopol.